Arthritis in pets is most often the result of developmental or degenerative diseases or after an injury to a joint. Osteoarthritis, the most common form of arthritis, is a progressive condition due to damage to cartilage. This leads to pain, swelling and inflammation in one or several joints. The end-result is a decreased range of motion, reduced mobility and lameness. Arthritis can affect any joint, most commonly hips, knees and elbows. 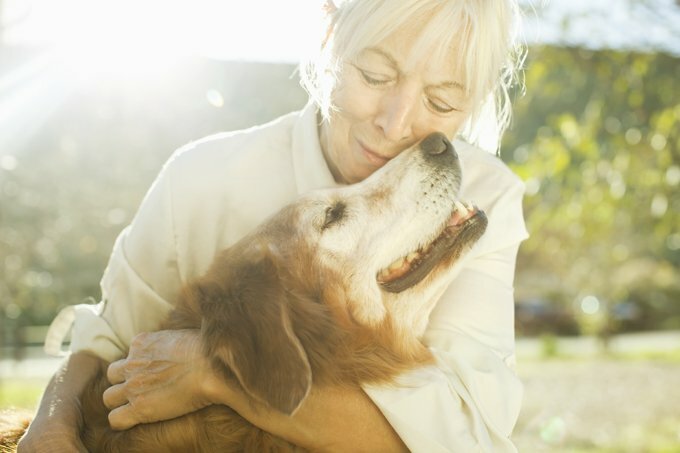 Weight gain, neurological and some medical conditions can make your pet slow down, but they have nothing to do with arthritis. There are other types of arthritis due to ticks, infection or conditions of the immune system. Only your vet can help with diagnosis and treatment. Putting a pet on long-term drugs without knowing whether or not arthritis is the problem is not desirable. An accurate diagnosis is the first step.